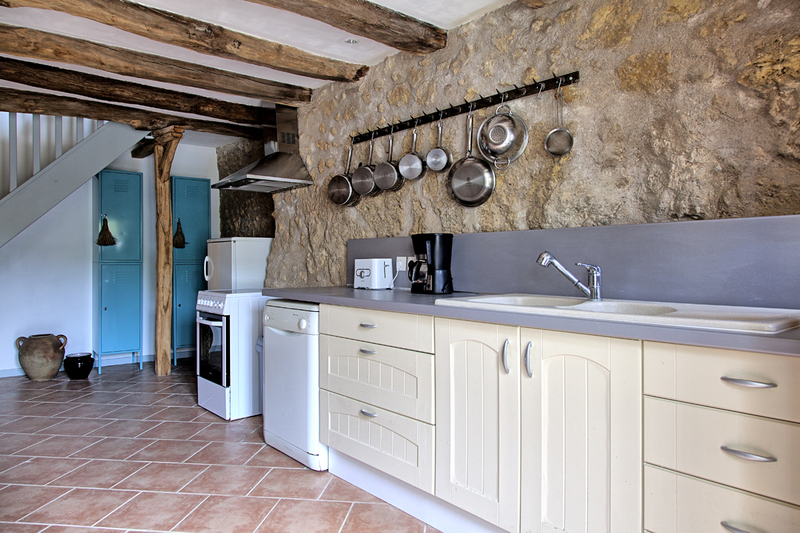 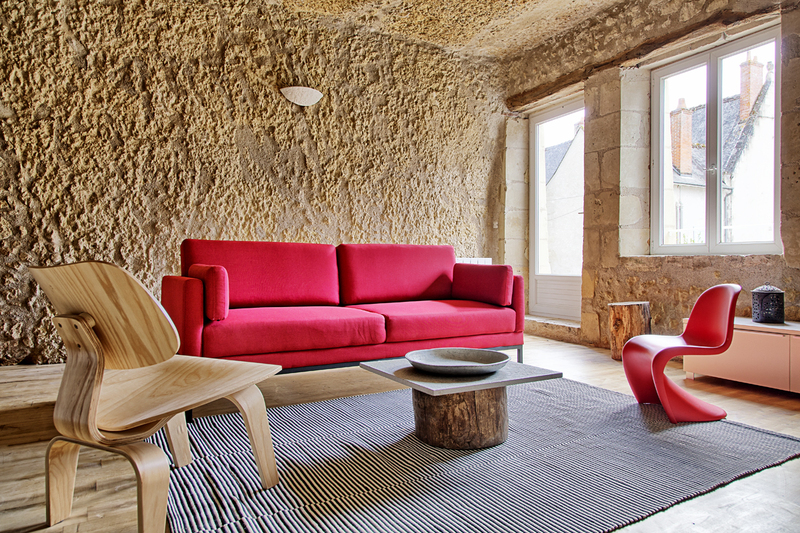 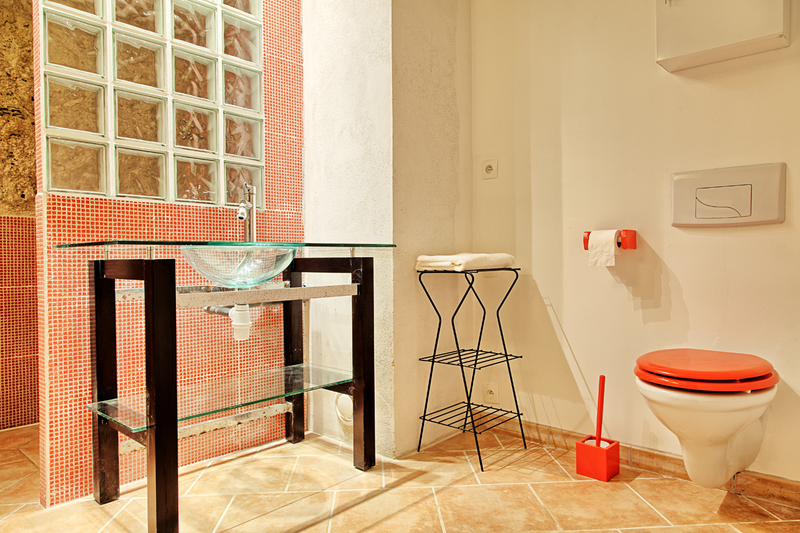 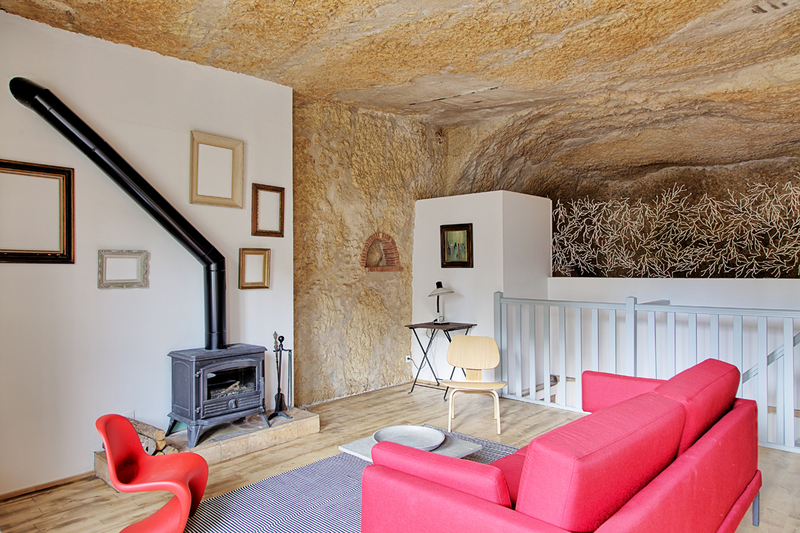 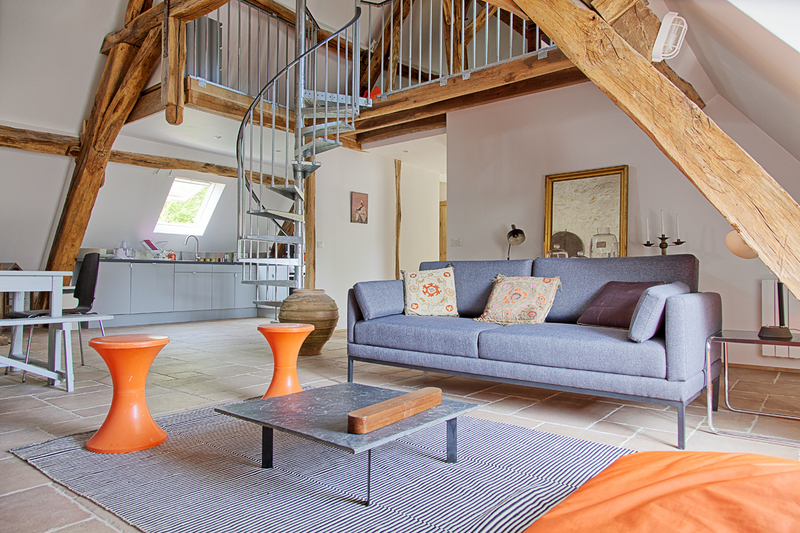 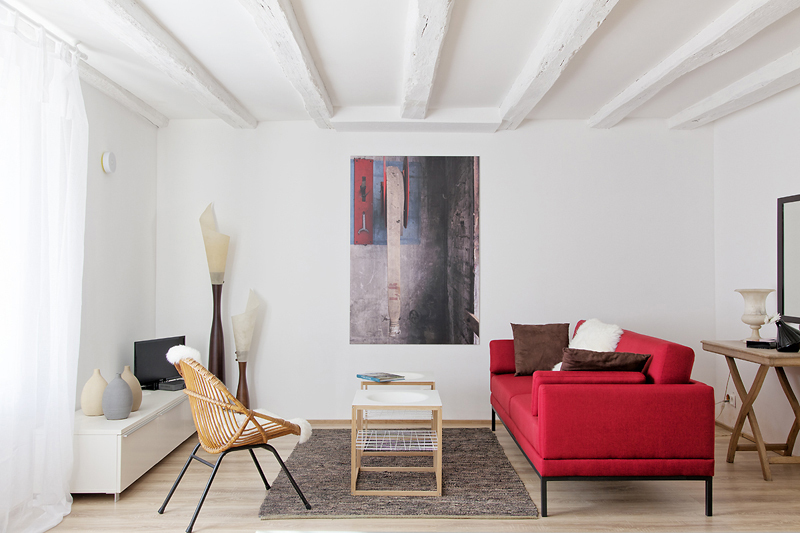 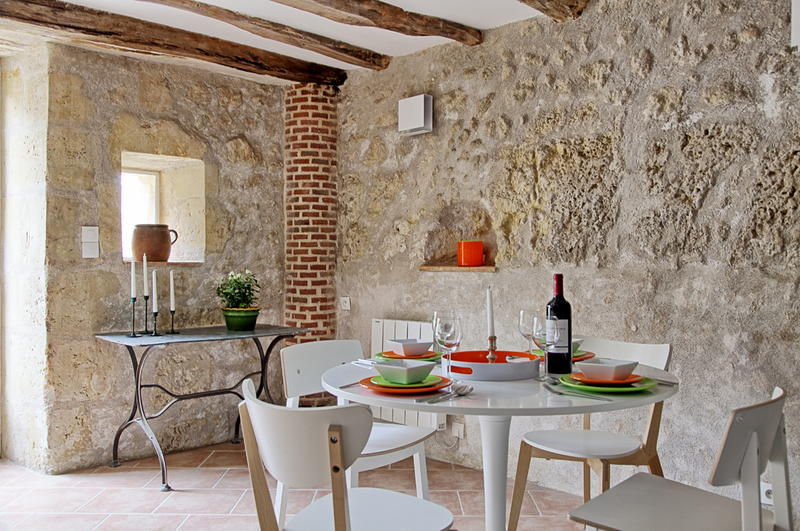 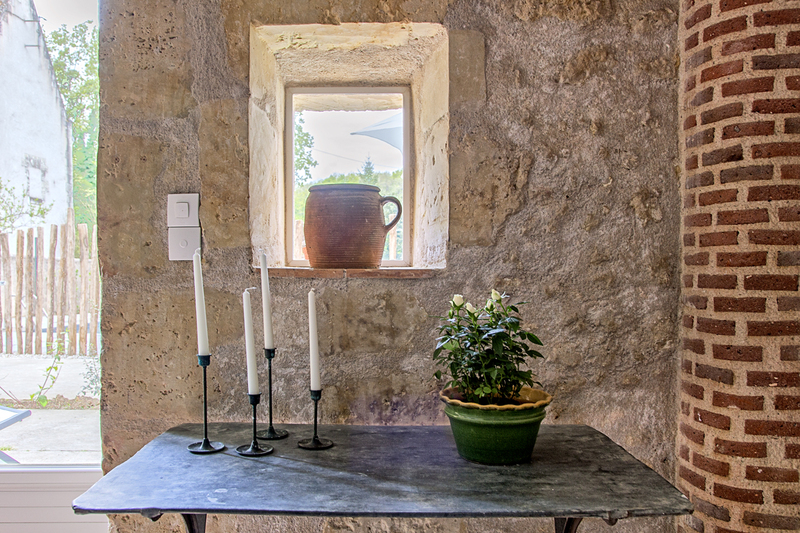 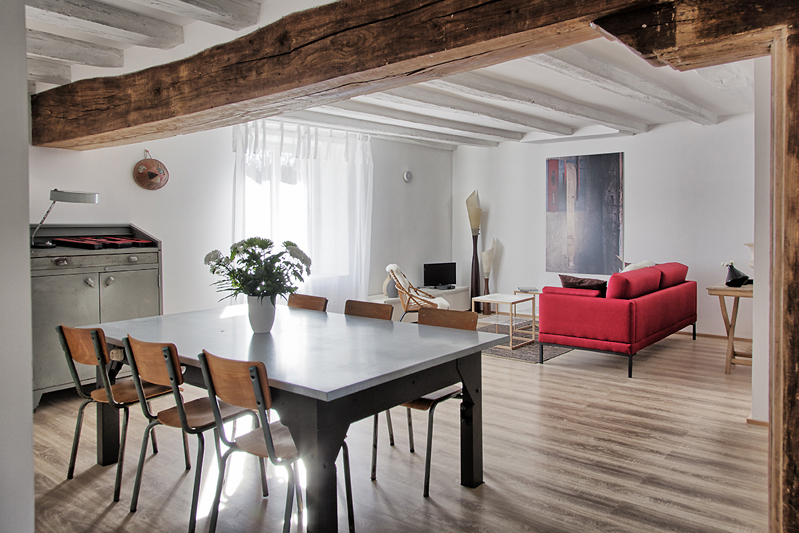 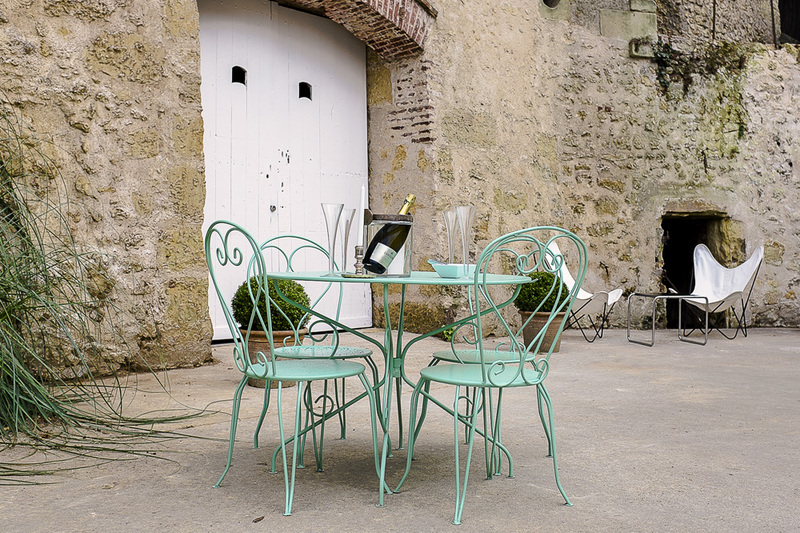 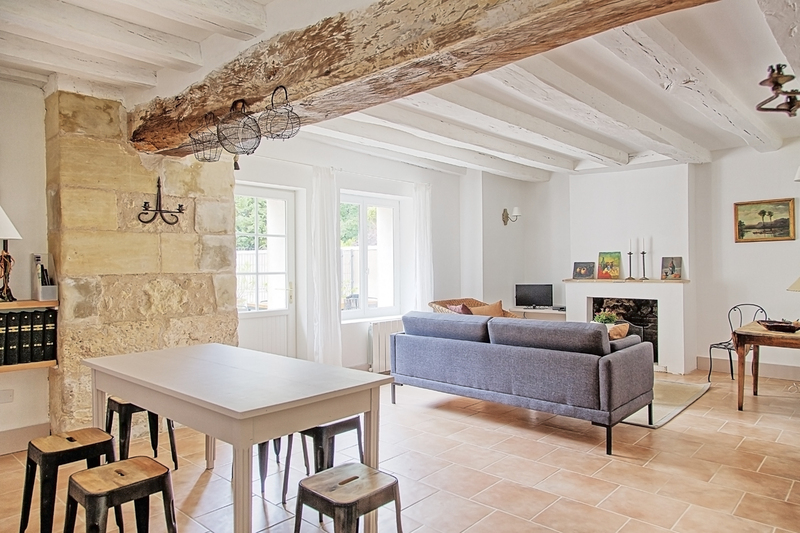 Duplex troglodyte house of 65m² facing west and its enclosed private courtyard of 30m². 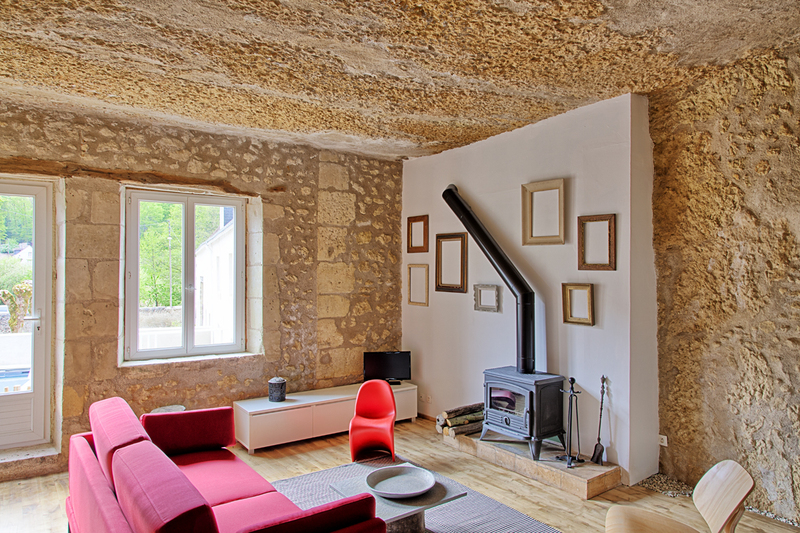 This kind of architecture, dug out of the rock in the Middle Ages, time from which the extraction of the stone was used to build a big part of surrounding houses and castles. 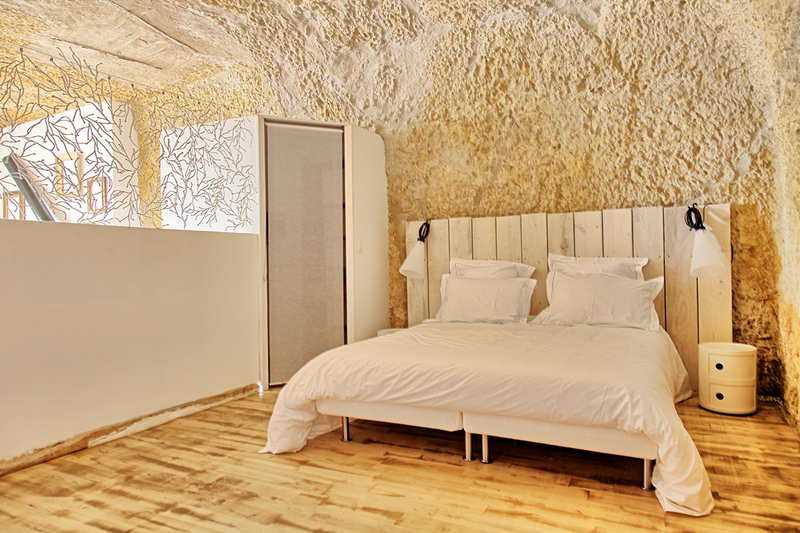 To stay in a “troglo” like the cavemen but with all the modern comfort is original, very pleasant and fresh in summer.